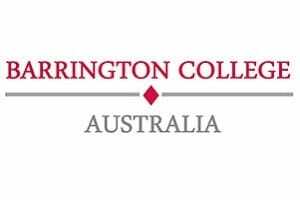 Blue Star Direct are pleased to announce a new partnership with Barrington College Australia. BCA have been providing accredited training for businesses and individuals since 2001 from certificate II through to Diploma levels across Hospitality, Business, Retail and Frontline Management. In July, 2015 Blue Star Direct will work with Barrington College Australia on an online acquisition campaign via eDM, ensuring a responsive and optimised journey for their clients. Blue Star Direct will be driving BCA viewers to ultra-responsive and optimised landing pages as well as registration pages, ensuring a seamless online journey resulting in quality conversions. We will also be working closely to execute follow-up campaigns.